Las Vegas went from the city of sin to the city of entertainment in the late 90’s. Promising riches, or lack thereof, and wild nights; this was the premiere place to party in the United States. If you haven’t visited, you need to go. You also need to know that one of the great rock bands to emerge in the last 20 years calls Las Vegas home. 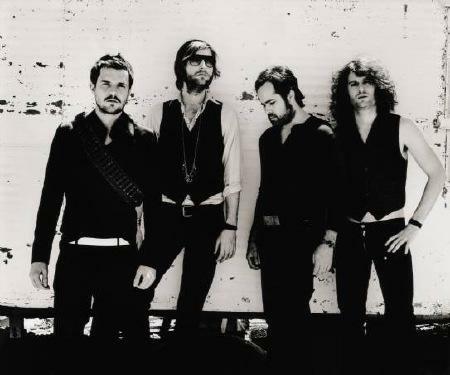 The Killers are Brandon Flowers, Dave Keunig, Mark Stoermer and Ronnie Vanucci. The band’s name comes from New Order‘s official video “Crystal”, that is hard to locate online. Brandon is a huge Joy Division fan so this tribute (the name The Killers was used fictitiously in the video) makes sense. If I had to throw five bands in a music blender, to explain The Killers sound, they’d be Joy Division, New Order, The Psychedelic Furs, Bruce Springsteen and My Bloody Valentine. A perfect mix of pop, rock and synthesizers. I’ve heard rumors about how these guys produce songs. Most of them point to a concerted band/team effort to deliver the best quality songs possible. I could give you a bunch of “supposedly this person does this and that one does that” but really it seems that over the years each band member has contributed equally to song value. They are extremely deep with single-worthy-tracks. Each record is a story filled with songs that “had to be written” to continue the musical world. Now I’m a huge fan, so this may be a bit biased, but I think you should start from the beginning and work your way forward. Hot Fuss, their first record, makes all top 100 lists anywhere and shouldn’t be missed. Once you’re hooked, “We Are Young” from Sam’s Town is next. They went from a synth pop band to a rock band and back again over the last decade. In the fall of this year, they’re releasing their 4th album. 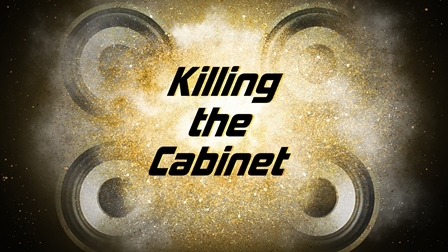 This is the single most anticipated rock record of 2012. Its extremely hard for bands to put together back to back to back to back stellar albums without a slip or two along the way. Considering they’re mostly sober, their egos are in check, the operation is fiscally responsible and overall “just seem to get it” they look to be on pace for another successful release. 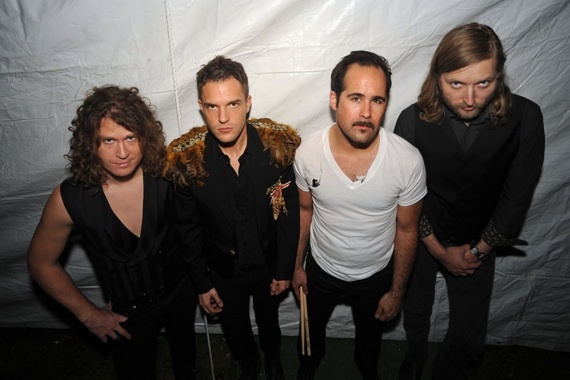 Battle Born [Island Def Jam] Due Out Fall of 2012 (U.S.) No ordering information is available at this time. Make sure to click “just seem to get it” to get a taste of what’s in store for Battle Born. special thanks: beat wolf for the second photo.